"If I had a horse, I would bring him the biggest apple I could find. He might be shy. Like me. But if I stayed quiet, he would learn to be my friend.... If I had a horse, we would be brave together." 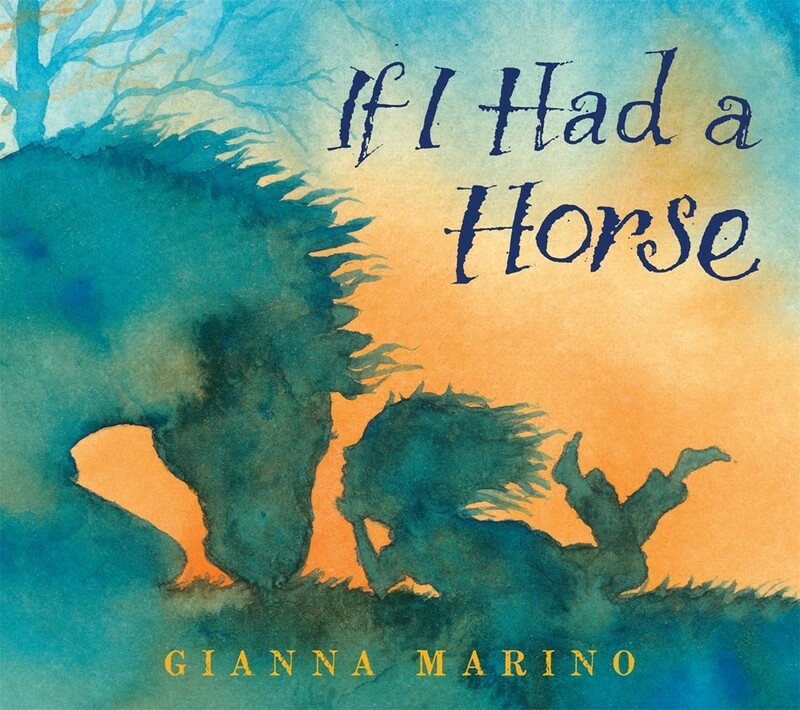 In this inspiring picture book, a little girl's wistful longing for a horse becomes a metaphor the traits it takes to make dreams come true. With her horse by her side, she could be brave, wild, disciplined, trusting... everything she needs to make her place in the world. 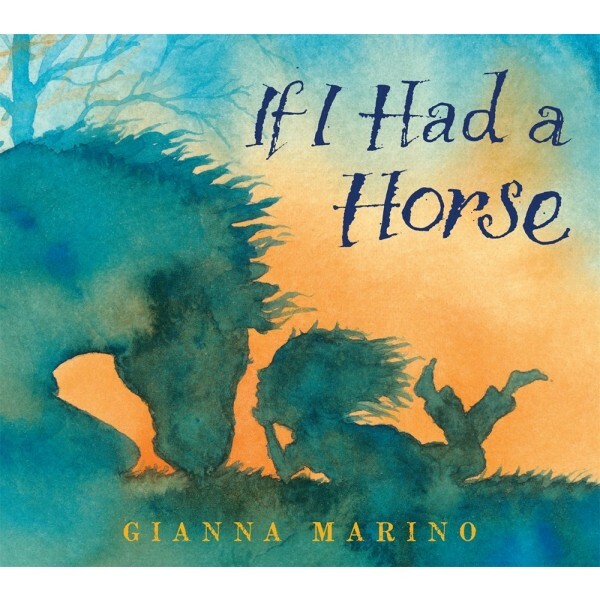 Simple text and gorgeous, impressionistic artwork from acclaimed author-illustrator Gianna Marino create a vibrant, glowing world for this girl and her dream horse, full of freedom, joy, and the wind in their hair.